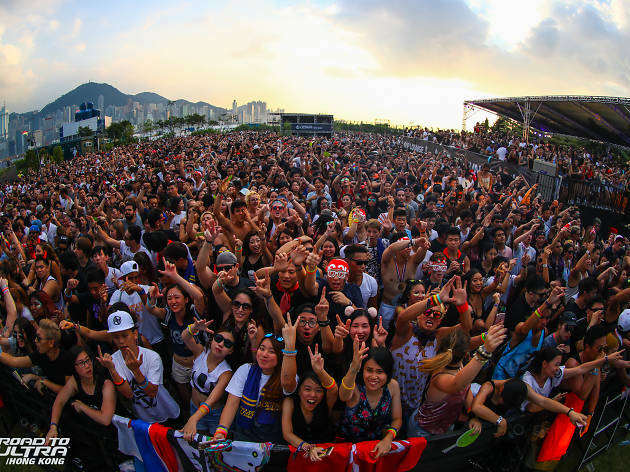 The countdown to Road to Ultra Hong Kong begins! 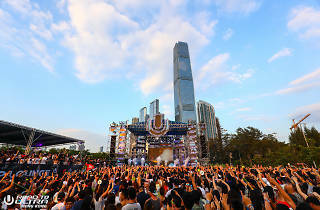 Worldwide icon-chevron-right Asia icon-chevron-right Hong Kong icon-chevron-right The countdown to Road to Ultra Hong Kong begins! 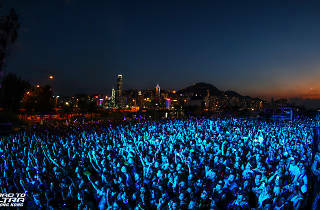 Hailed as the "World's No. 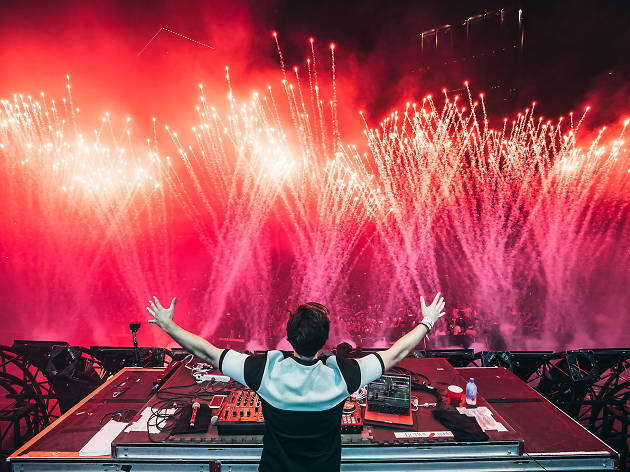 1 Festival" by DJ MAG, Road to Ultra Returns to Hong Kong this September with a world-class international lineup, unparalleled production and a multi-sensory Road to Ultra experience. 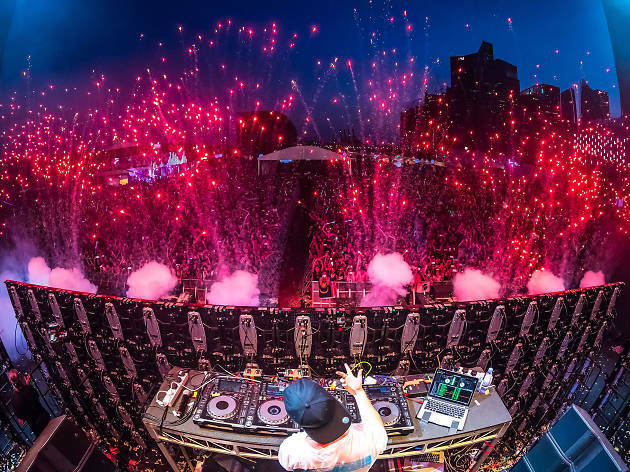 The countdown has begun and there's now less than 40 days until 10,000 dance fanatics are given a day they'll never forget! 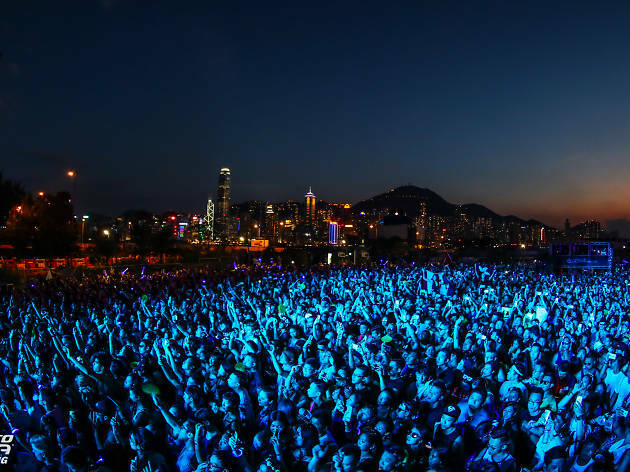 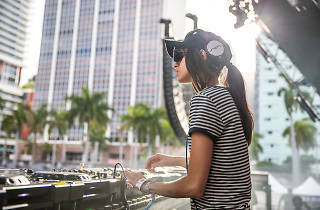 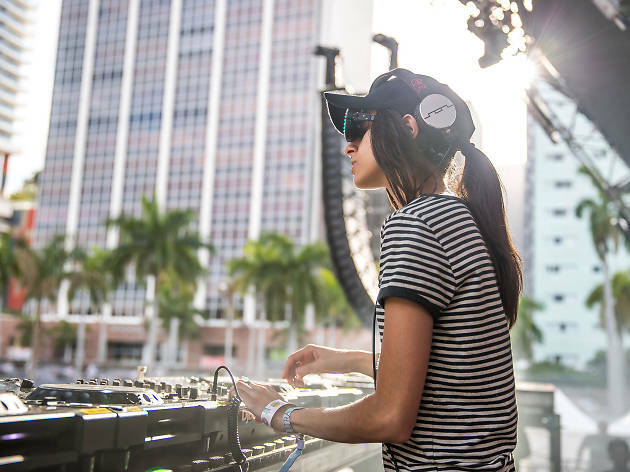 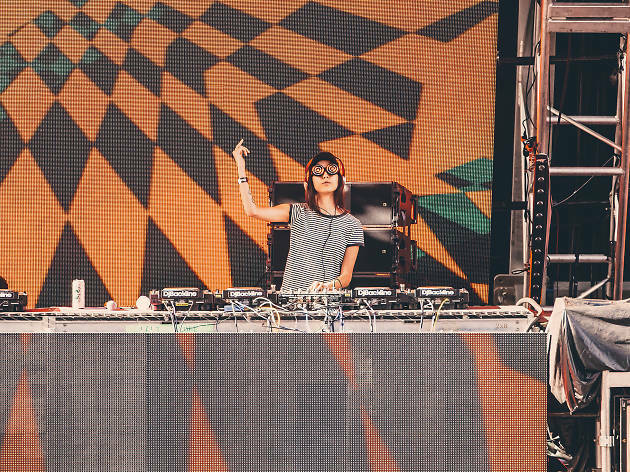 With over $20 million in investment, Road to Ultra means business this year, they're determined to make history in Hong Kong by putting on the best electronic festival the city has ever seen. 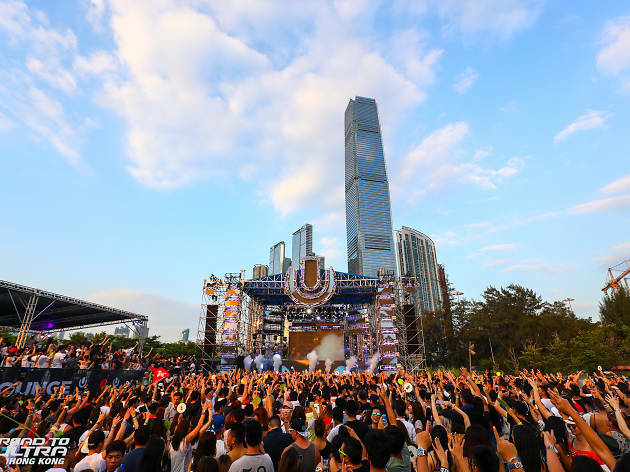 The second annual Road to Ultra Hong Kong returns on September 16 (Saturday) at the beautiful Nursery Park in West Kowloon Cultural District. 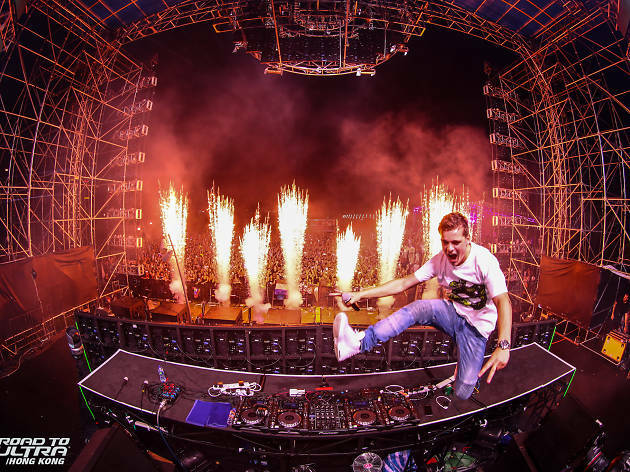 Hype for this year's festival is already reaching fever pitch with the headliners announced, showcasing a who's who of the finest global DJ talent. 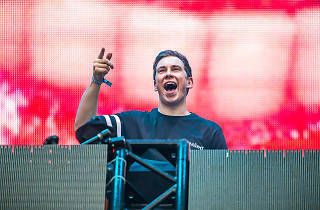 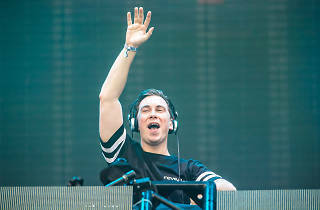 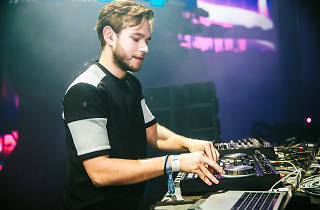 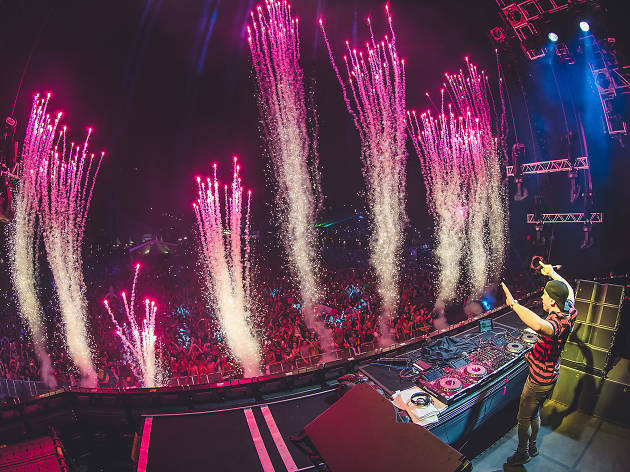 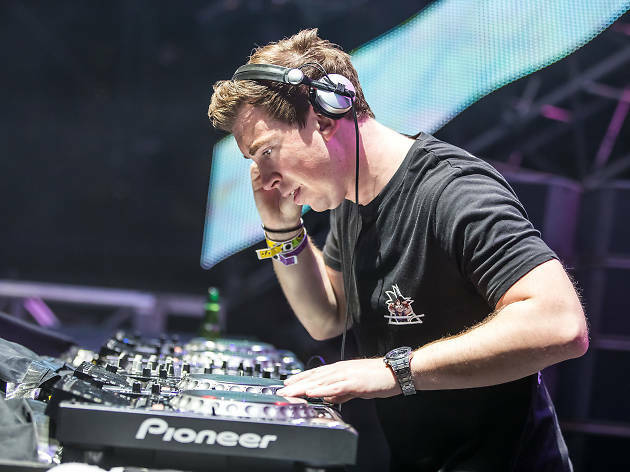 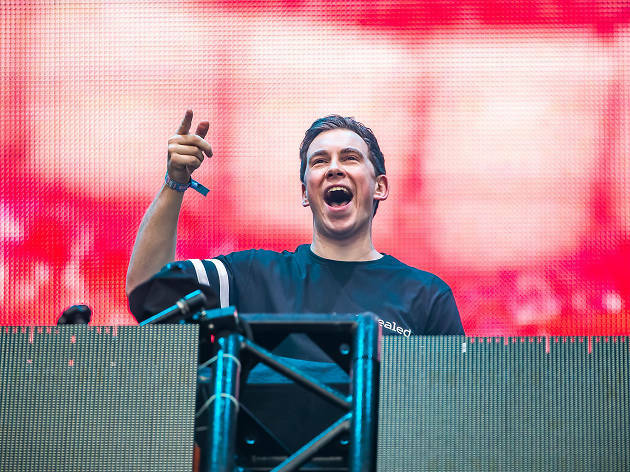 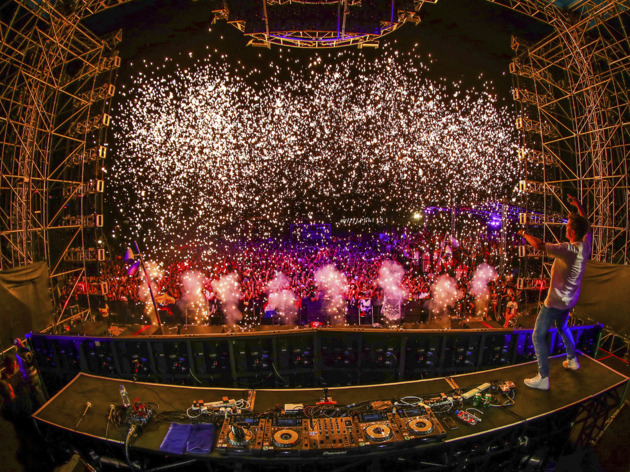 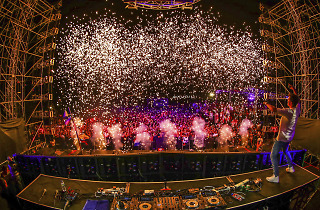 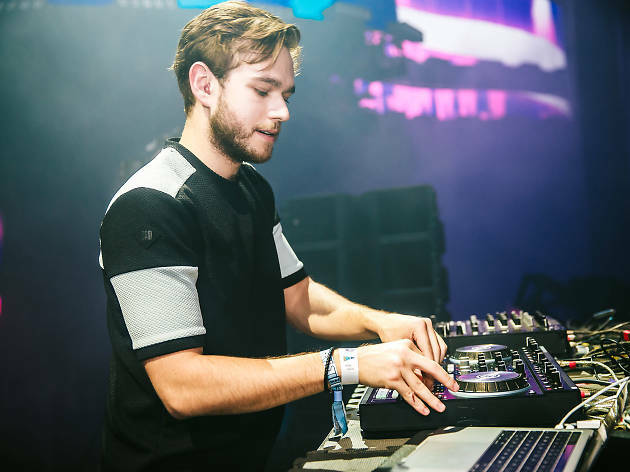 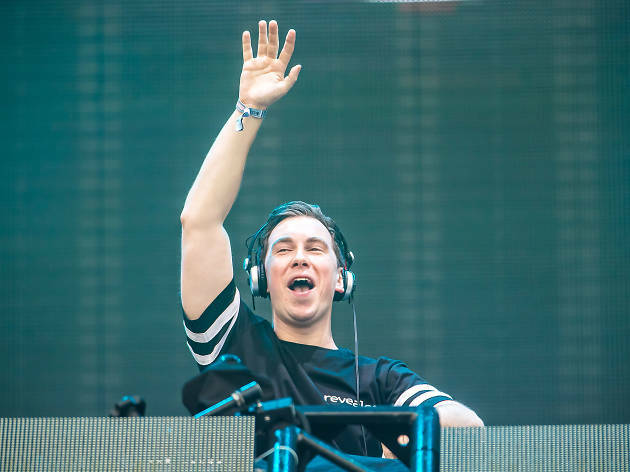 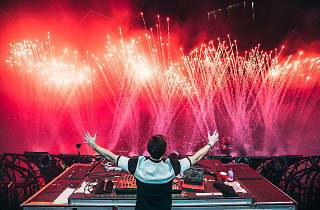 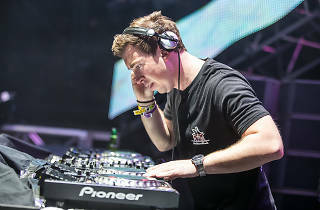 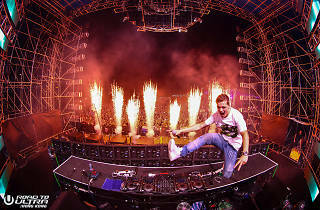 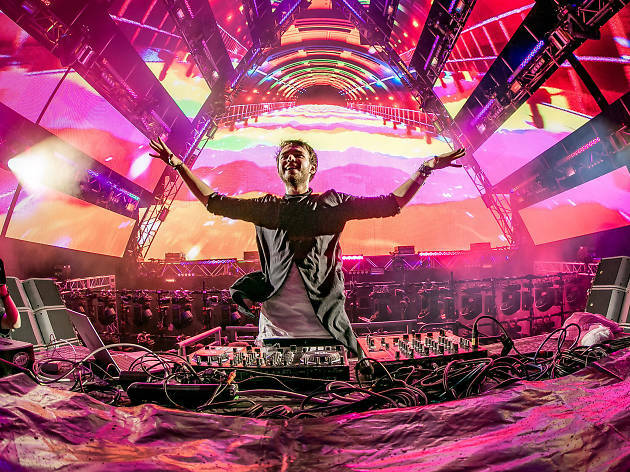 Legendary Dutch electro-house DJ/producer, Hardwell, twice crowned the best DJ in the world by DJ Mag will perform for the first time in Hong Kong. 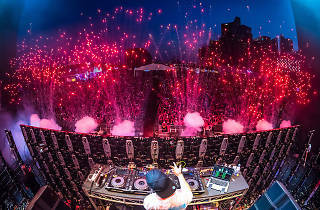 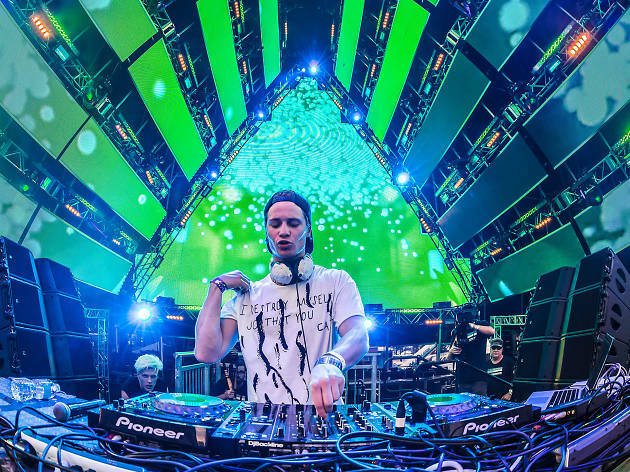 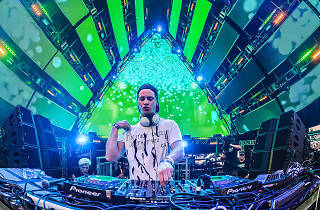 Kygo, the Norwegian tropical house DJ/producer who closed the Rio Olympic Ceremony and set the scene alight with his million-view smash hit Firestone with Conrad Sewell, It Ain't Me, with Selena Gomez and First Time with Ellie Goulding, will be playing a very special set; rounding out the headliners is Grammy-winning and multi-platinum German DJ/producer, Zedd, supported by Getter, Rezz and Slushii, each bringing their own distinct sounds to Hong Kong for the first time. 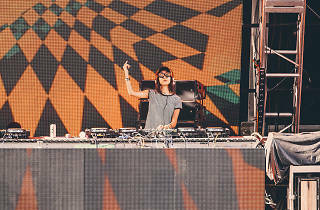 As well as the amazing DJs on offer, a series of workshops, activities and other goodies will be there for the taking. 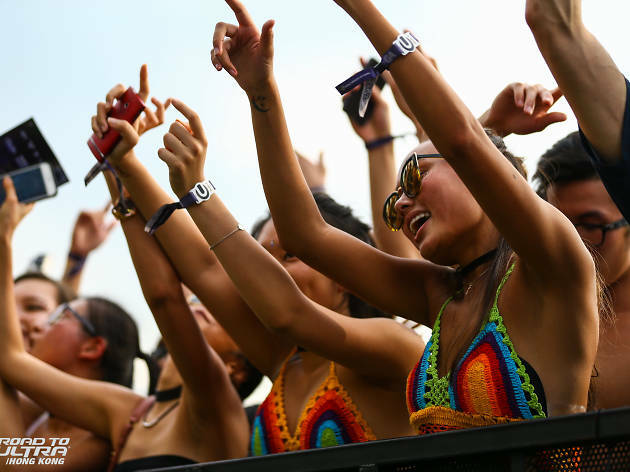 Grab some top-drawer festival threads at Izzue, deck yourself outself in some limited edition Road to Ultra merch, or splash out and keep track of set times with a stunning TAG Heuer timepiece. 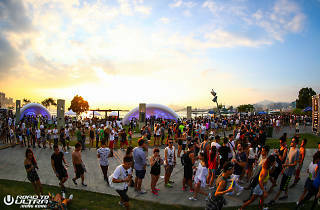 Recharge and relax at the Comfort Area overlooking Victoria Harbour with Electric Soul - a specially curated space for you take a breather. 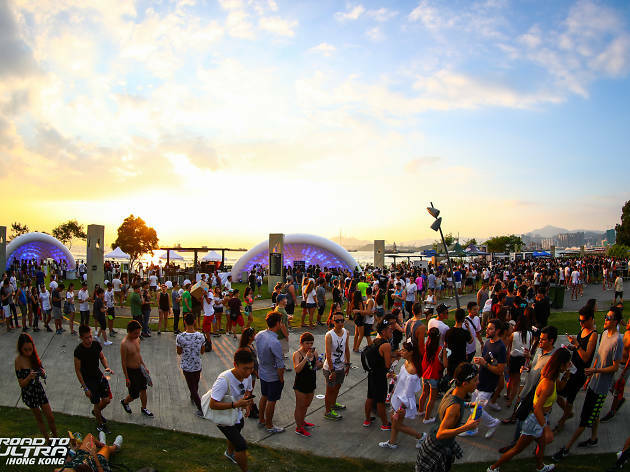 Or, you can check out the Still House area and grab some goodies from 8tinyan, Chaos and Hermoso, or some refreshments from Elixir Coffee, Lab Made Ice Cream and Morning Juice along with food stalls serving specialty gourmet food at the U Circle. 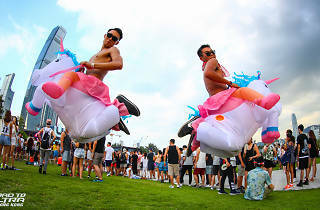 If the excitement is all too much for you and you need your Road to Ultra fix - no worries, get yourself along to one of the official Ultra Music Festival countdown parties at both Zentral and Volar, as well as a “Meet the ULTRA Angels” cocktail reception, presented by Tag Heuer, all coming in September. 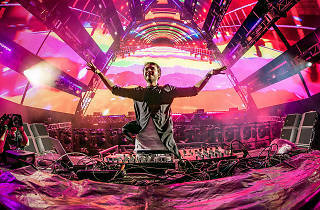 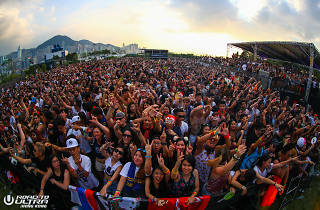 Already got your Road to Ultra Hong Kong ticket? 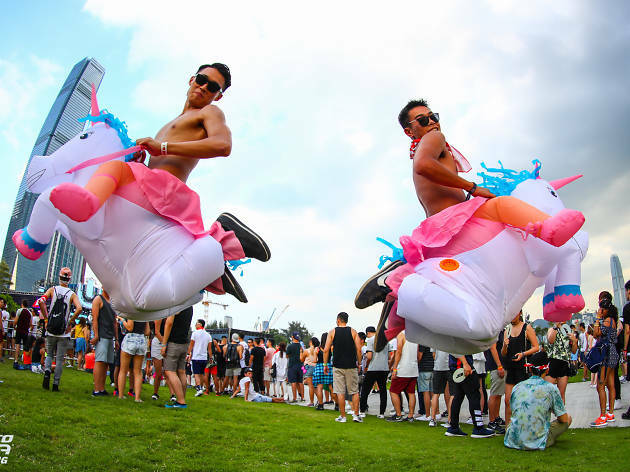 Well then, you're invited, simply show your Ultra E-ticket & ID to enjoy complimentary entry before 12.30am - first come first served, T&C's apply.